We are keen on ecology! 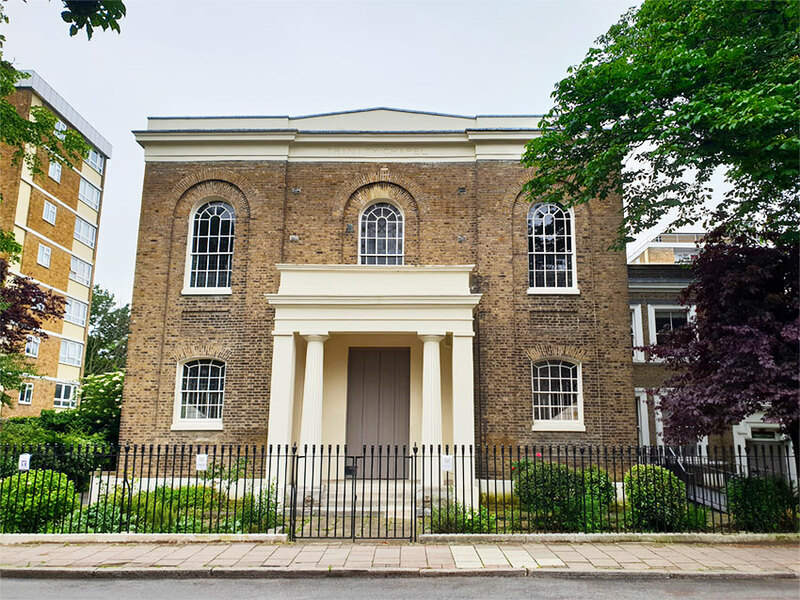 Trinity Congregational Church was founded in 1828 by a group of five people, while the original Georgian building is still used for all our services and it is officially conserved (grade 2). Adding our fan assisted trench heaters, we supplied them with natural wood top end grille to preserve the original chapel format. Magnificent Goldsmiths' Hall will take your guests’ breath away! 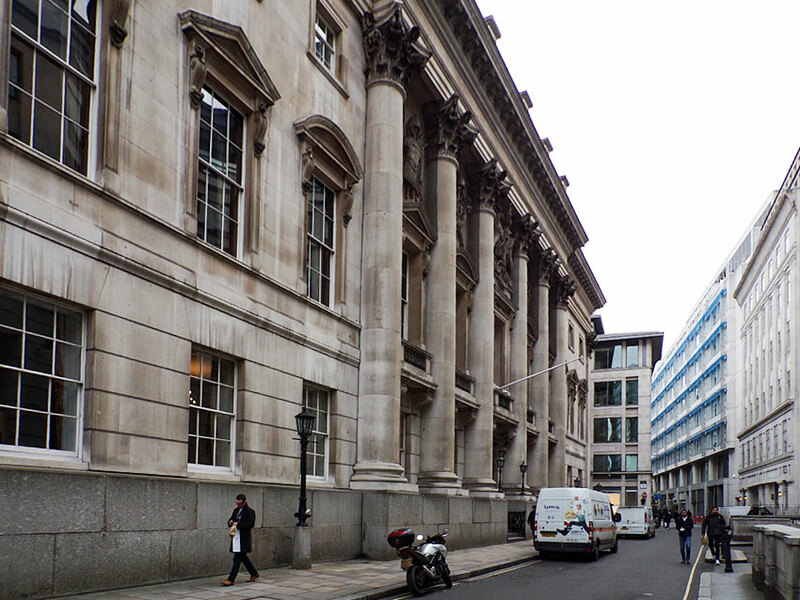 Five stately interconnecting rooms in one of London’s finest and most beautiful Livery Hall. Warm welcome guaranteed by Verano fan assisted trench heaters along the hall periphery walls. COMODO Heating Benches alongside with LST floor mounted convectors not only look good but also effectively transfer heat all over conservatory part of Swiss Cottage – beautiful residential cottage in London. 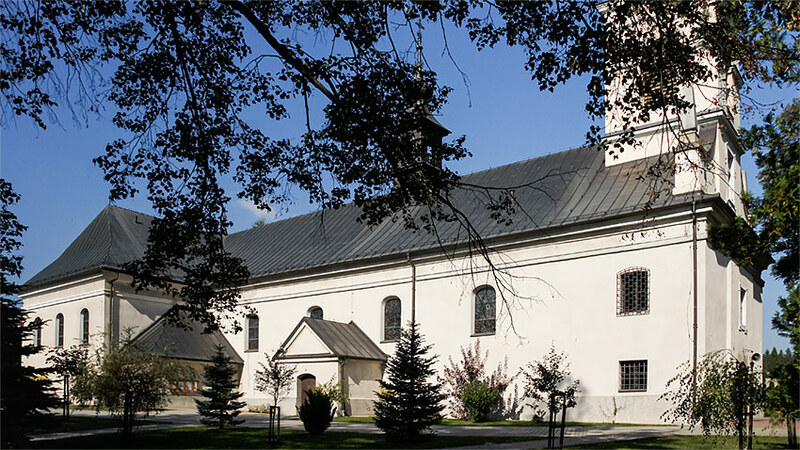 Church of St. Catherine is the most splendid building which dates back to Goleniow fifteenth century. In this beautiful church was used Verano trench heating. 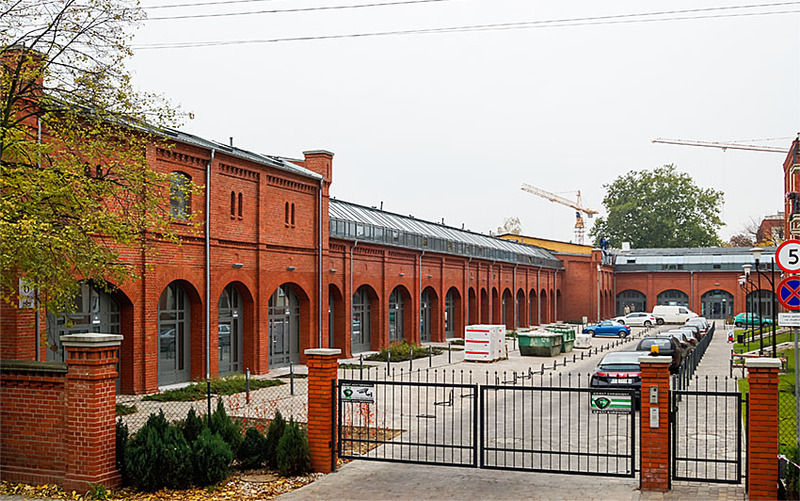 Tarnow Central Railway is another railway , which uses Verano heating. 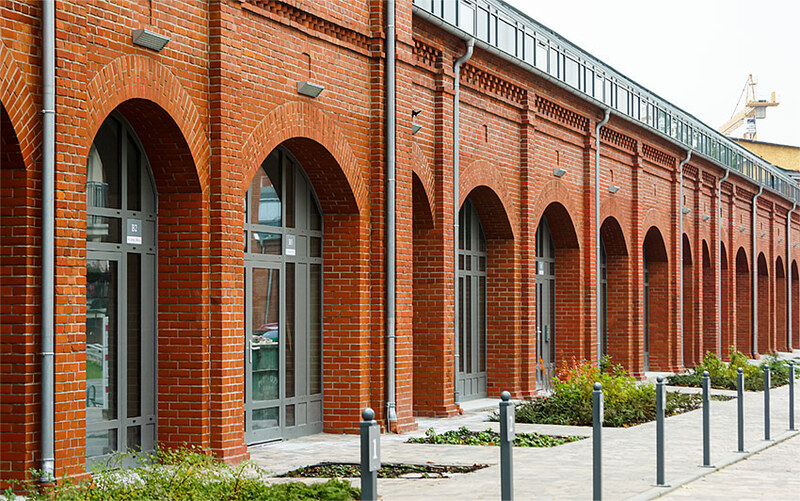 The modernized main hall with waiting room and other parts of the station are heated with Verano Convector trench heating with fan. Verano Convector trench heating were mounted In Parish Church in Pcim. Verano Convector trench heating heat the Church of the Assumption Blessed Virgin Mary in Wloszczowa. 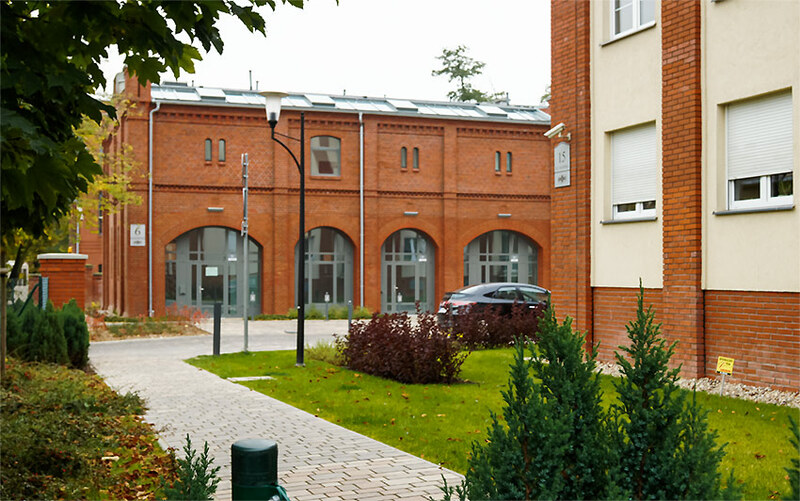 Ethnographic Park in Sanok is heated by Verano Convector trench heating. 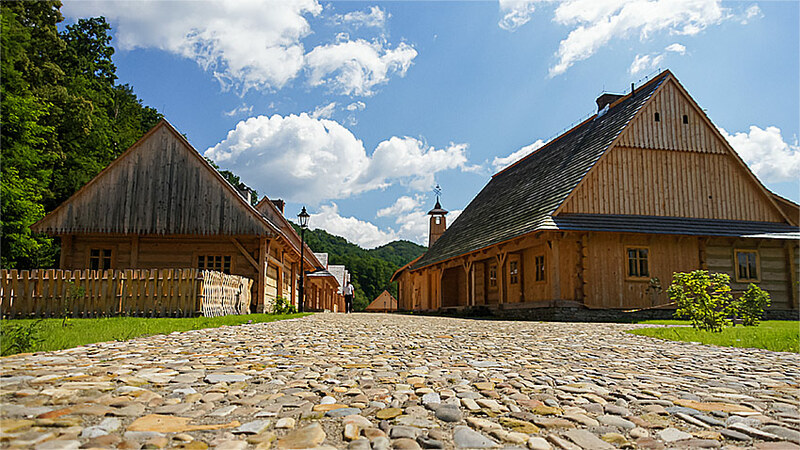 In terms of the number of objects it is the largest open-air museum in Poland and one of the most beautiful.